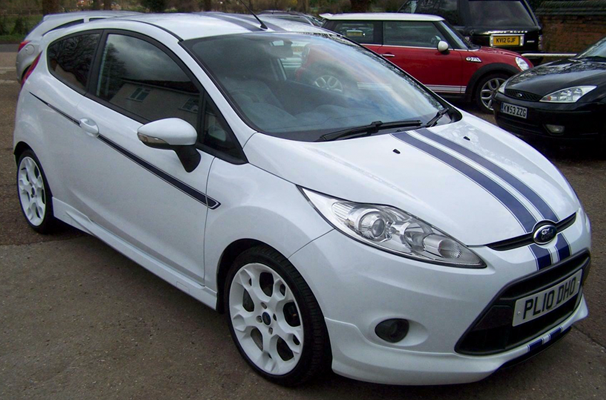 (10) Ford Fiesta 1.6 (120ps) S1600, 1 of only 500 Made and in frozen white. 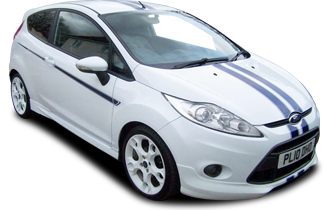 Full service history, AUX input / USB input / Bluetooth, Voice recognition, in car phone system with phonebook, accent blue leather heated seats with blue stitching, alloy wheels, climate control and 2 keys. Special Edition and A MUST SEE VEHICLE!